Small Town Charm. Urban Luxuries. 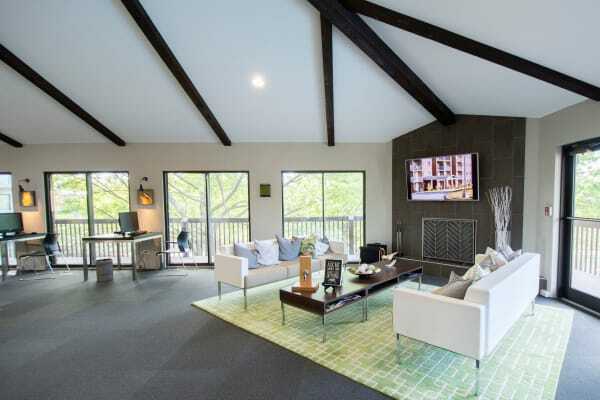 The Views of Naperville is nestled in the charming Cress Creek neighborhood of Naperville, IL. One of the biggest perks we offer our residents is an unbeatable location that places history, arts, culture, and dynamic nightlife less than ten minutes from your front door. Whether you love music, art, or both, the Wentz Concert Hall and Fine Arts Center is only two miles from The Views of Naperville. Enjoy a leisurely stroll through the Naperville Riverwalk, spectacular views from the Millennium Carillon Moser Tower, or spend a fun-filled afternoon at Centennial Beach and Paddleboat Quarry. Commuting is easy with I-88 and I-355 just minutes away. Naperville Metra Station is also nearby to provide service to and from Chicago’s Union Station. Downtown Chicago is 30 miles from Naperville, and the Chicago Midway International Airport is 25 miles northeast of our community. The Views of Naperville is located in the desirable Naperville Community Unit School District 203. The U.S. News & World Report has ranked District 203 high schools among the best in the United States. Naperville North High School and Mill Street Elementary School are both located one mile from our homes, while Jefferson Junior High School is located less than two miles away. 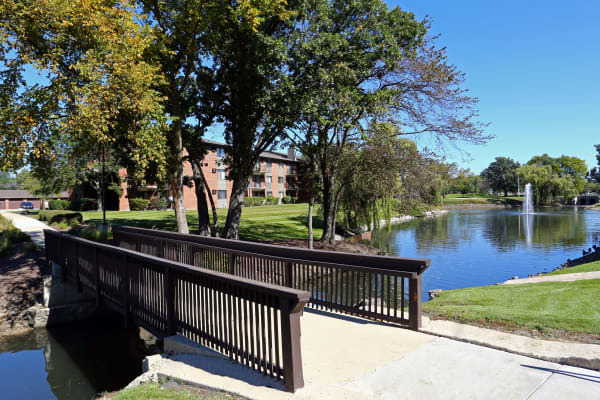 To see what makes The Views of Naperville so special, take a moment to view photos of our newly renovated pet-friendly apartments near Cress Creek Shopping Center. If you like what you see, contact our leasing office to schedule your tour today.